The Cal-Mum Food Pantry is a ministry of the Cal-Mum Council of Churches and is located at the Second Baptist Church in Mumford. 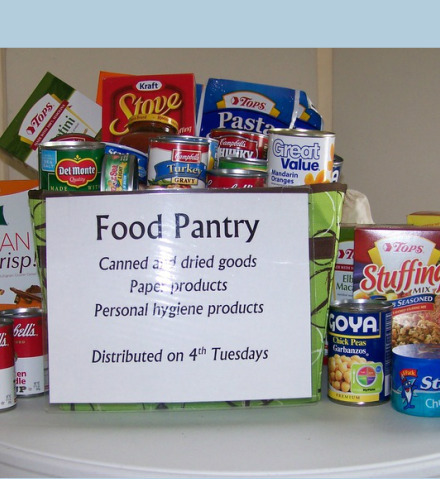 Serving Cal-Mum School District residents, the food pantry provides a 7-10 day supply of food for those in need. First Presbyterian supports the Cal-Mum food pantry by serving as a drop-off point for food donations and through special offerings designated for the food pantry. 585-538-6181; where food is distributed on the 4th Tuesday of every month at 6 p.m.